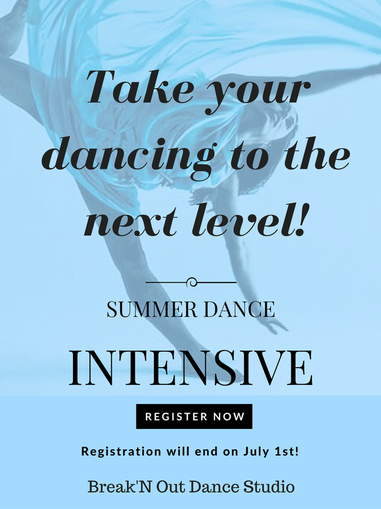 For all serious dancers who want to work on technique, execution, improving and growing in our summer session. Learn new moves and styles as well as brush up on the old ones, play games, create, and even a mini lesson on choreographing your own routine. Your student will focus on technique, performance quality, learning new skills, and brush up on some old skills. They will learn a short routine that will combine some of the skills they have been focusing on in the duration of camp. Learning new things is always a way to inspire a young dancer. During this intensive the kids will be pushed to their limits to grow! Dance is one of the most creative outlets your child can have. Through dance we can release our emotions, fears, pain, and happiness. The students will learn to get in touch with their inner selves and create from within!